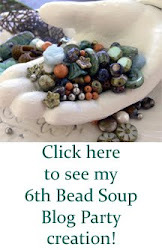 I've been working on my bead soup this week and so far I've gotten 1 piece finished. 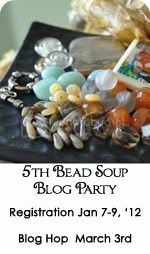 For some reason, I always have trouble designing a necklace with a focal piece. 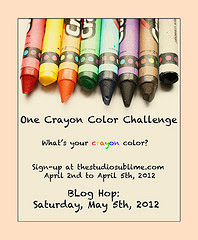 But I guess that's part of the challenge. I still have a few weeks to go. 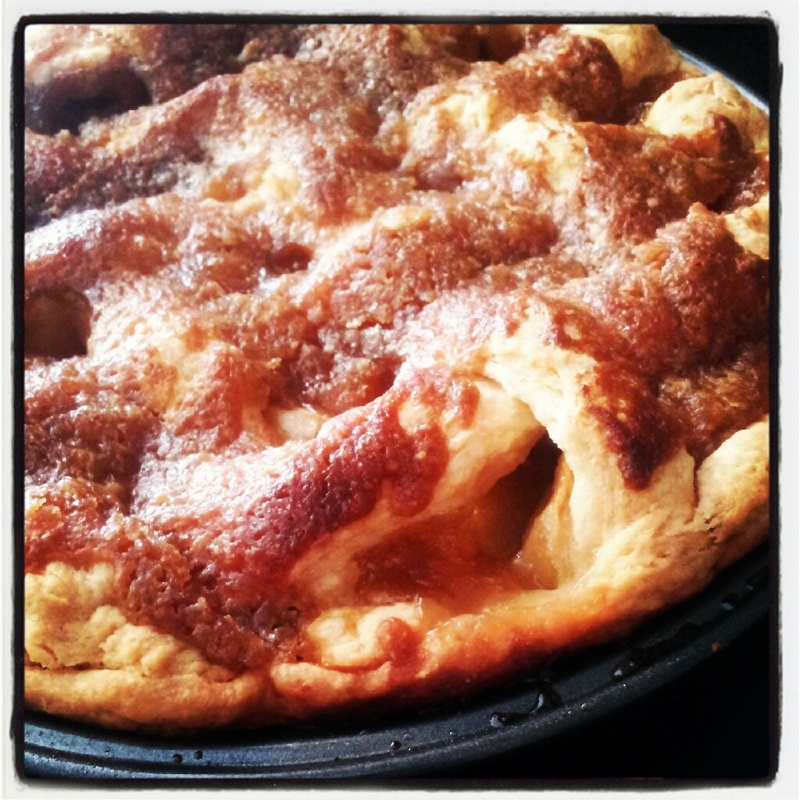 This week I decided to use up some apples and make an apple pie. It's the first time making a pie so I looked up some recipes on how to make an apple pie. Pie crust dough needs to be refrigerated so that the crust becomes flaky when baked. Refrigerated pie crust is very hard to roll. 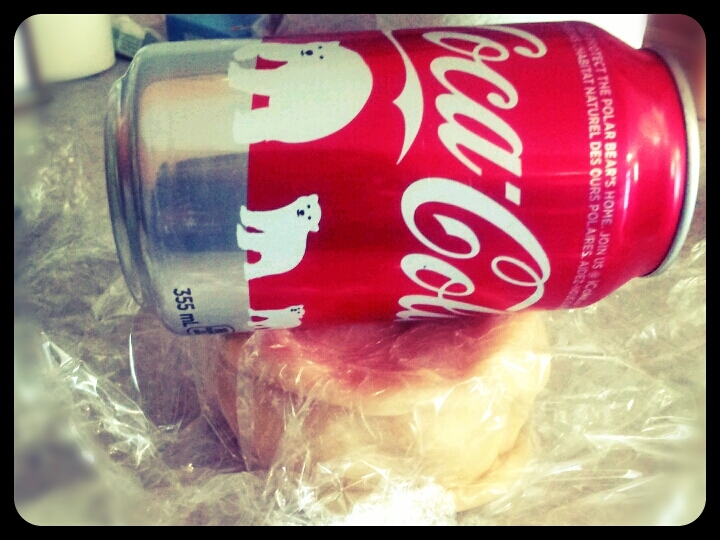 If you don't have a rolling pin, use a coke can. 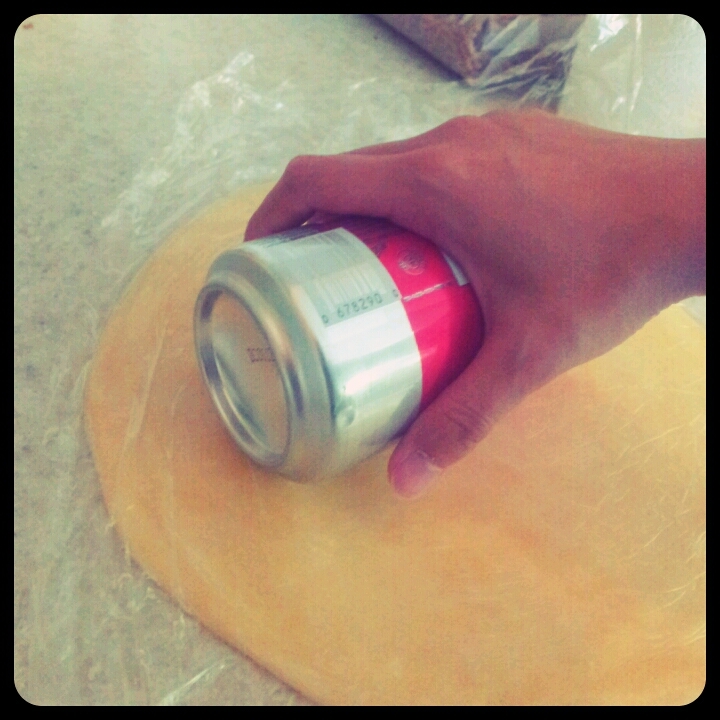 Just don't open the can to have a drink after all that hard work rolling the dough. And now I've made my first apple pie! Yum!!!! I need some ice cream to go with it. Hi Tracy! Your pie looks totally amazing and I'll bet it was delicious! I've been working with my soup also. I have a number of pieces made and I'm really enjoying the process. My last piece involves the knotting technique and I've managed to put it off right to the end!! !